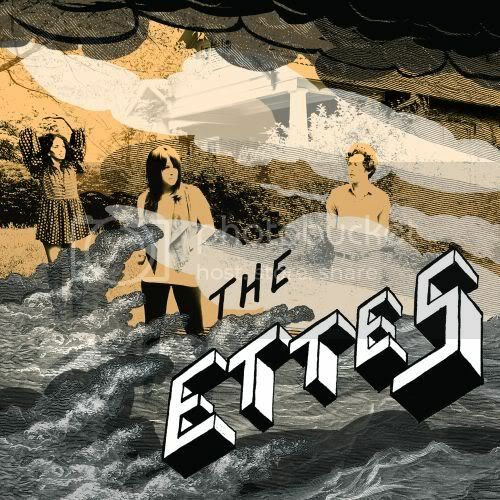 Meet the Ettes - one of our favorite rock bands - out of Nashville, TN. Coco (voice & guitar), Poni (voice & drums), and Jem (bass) are one of the hottest bands out there right now and people are starting to catch on. We were quick to jump on the band's bandwagon after SxSW two years ago, and the legend continues to grow. Recently invited to open for Juliette Lewis' band at the El Rey in Los Angeles, I understand The Ettes put one hell of a show. Here's a live track from that night. Now, you are in the know. The Ettes - No Home live! The Ettes sound really great, would appreciate to watch them live in Portugal, Paredes de Coura Festival would suit the well.